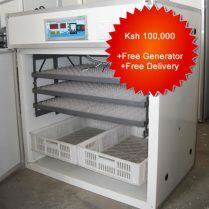 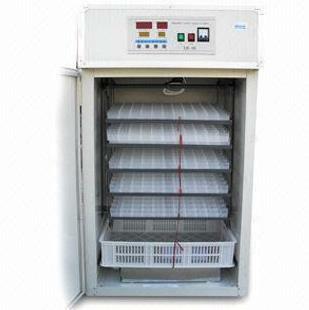 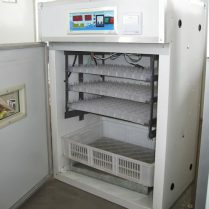 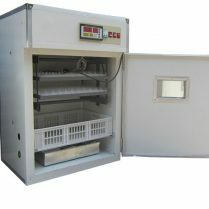 Eggs incubators in Kenya come in different capacities and sizes. 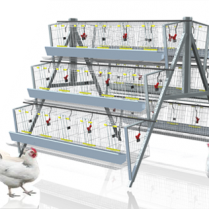 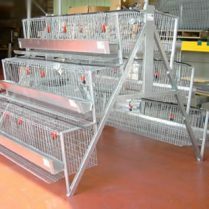 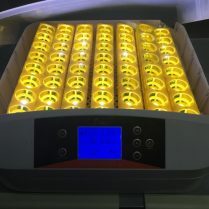 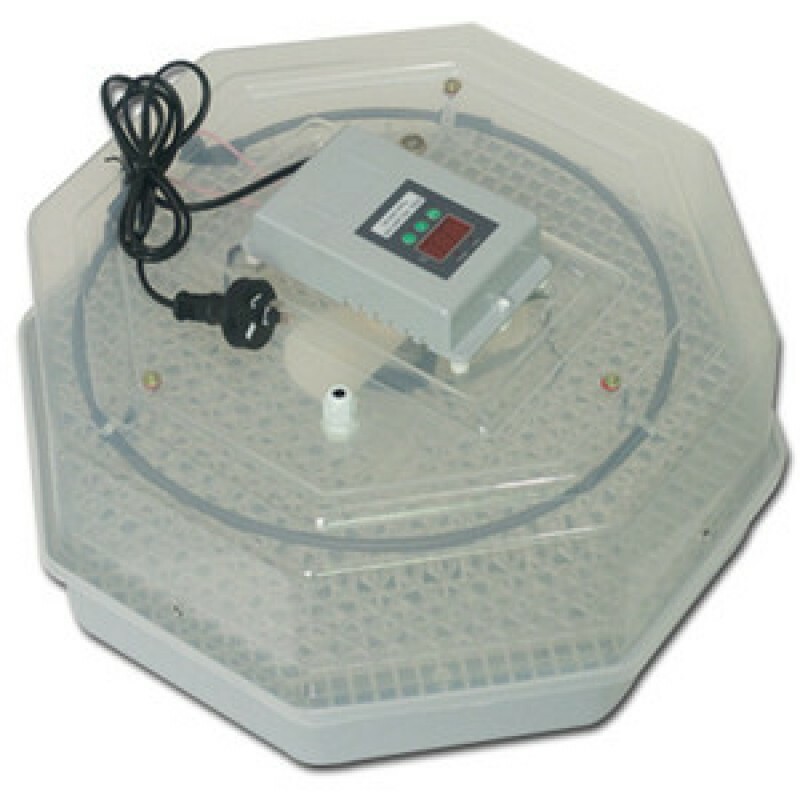 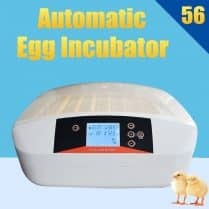 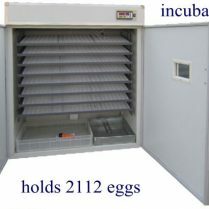 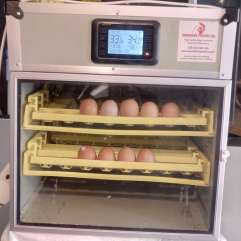 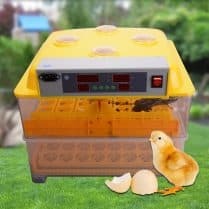 At Ecochicks we supply incubators from 60 eggs to over 20000 eggs . 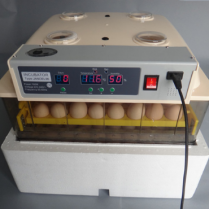 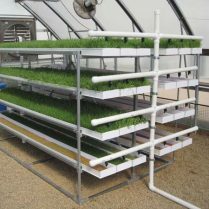 Our incubators have high hatch-ability, fully automatic, low power consumption and of high quality. 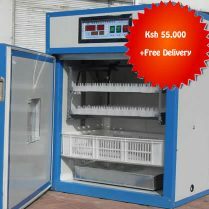 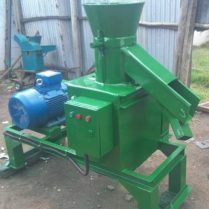 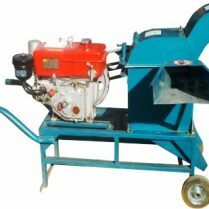 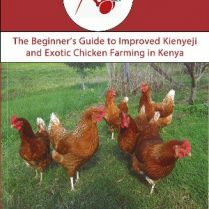 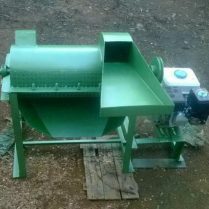 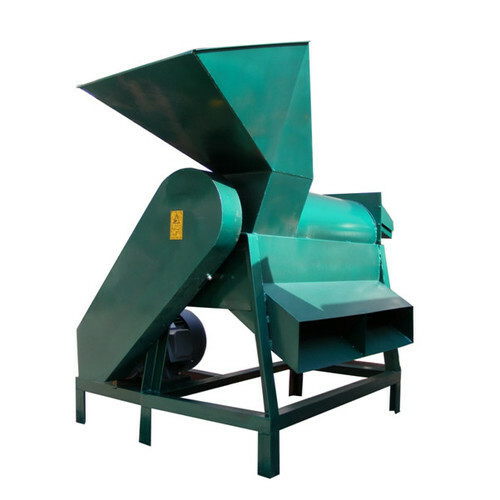 We have supplied them all over Kenya and East Africa.